If you went to a camel fair you'd expect to see camels. And there were hundreds, maybe thousands, of camels at the Pushkar Camel Fair. 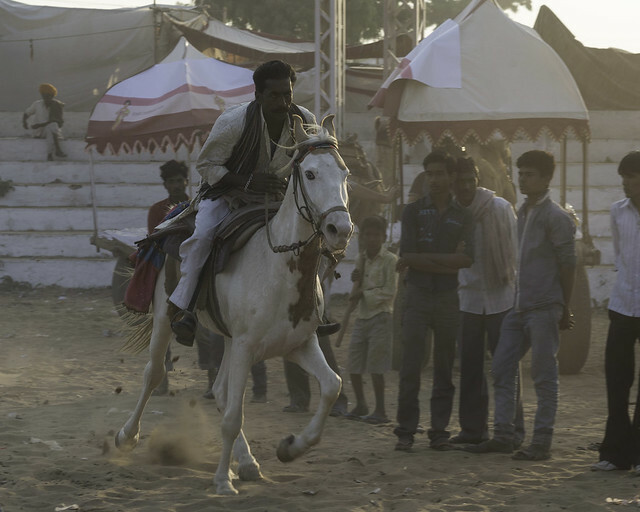 But, there were also lots of Marwari horses. Nice one Wayne. You caught all the horse power he could muster.